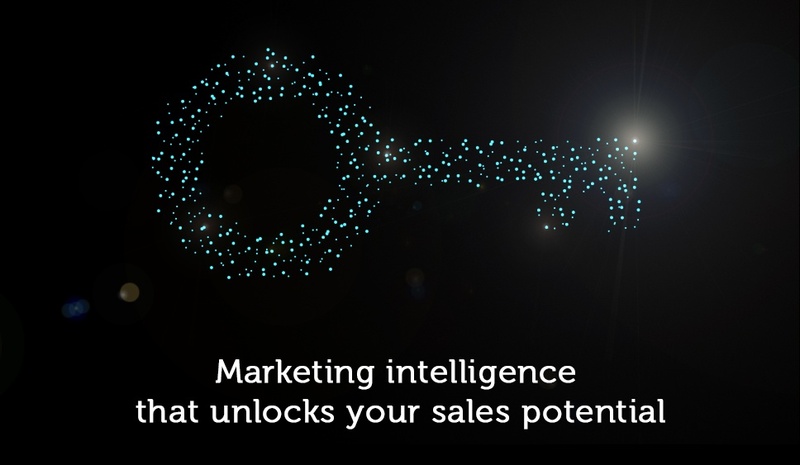 For 17 years, we’ve enabled businesses to generate positive, quantifiable change in sales volumes and profit margins, thanks to our Marketing Intelligence. We’re one of the only marketing agencies in the UK to have a dedicated research, data and analytics department, which allows us to gather and utilise marketing data for our clients. As a result, our clients grew by three times the average last year alone (Source: Grant Thornton). Watch our short video for a behind-the-scenes glimpse of Cognition Agency. +44 (0)1926 330800 or email us at hello@cognitionagency.co.uk.